Home / Awareness / News / Technology / Viral / WARNING: If You Are Using ATM or Automated Teller Machines, You Have To Think Twice! 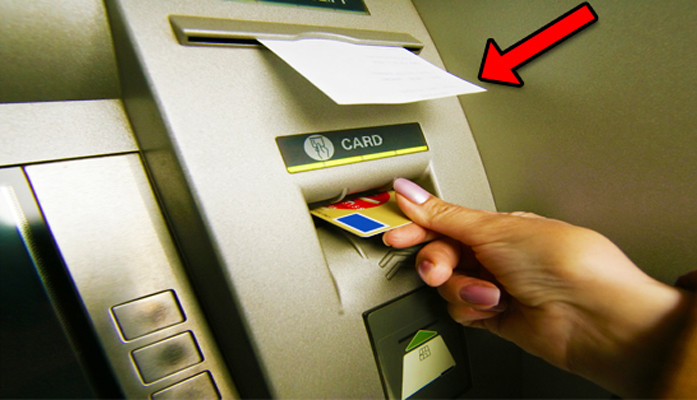 WARNING: If You Are Using ATM or Automated Teller Machines, You Have To Think Twice! Over the years, the technology seemed to be more advance and nothing can stop it from getting bigger and wider. Different kinds of high technology gadgets scattered over the markets. And ATM or automated teller machines became part of this. ATM’s were invented by John Shepherd- Barron, a British inventor who led the team that installed the first cash machine. Since these machines were invented for almost the last two decades, people do not hesitate to use this as part of their lives. By the help of ATM, you can access to withdraw and deposit cash at any time of the day. It is a very easy access that you do not need to fill out some forms such as deposit or withdrawal slips. 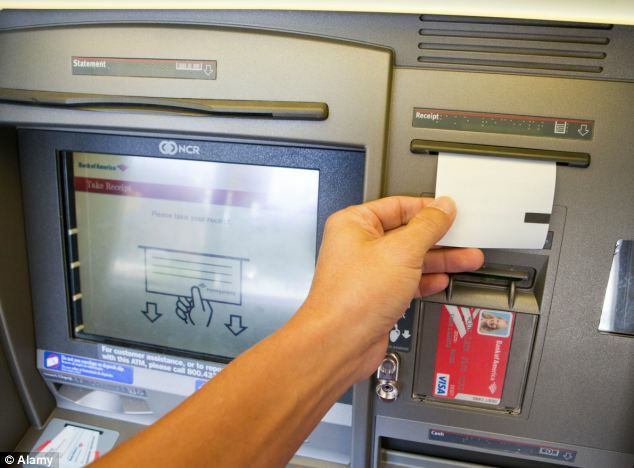 Together with the evolution of the technology, was the rising of different problems involving the ATM’s. Aside from robberies and scams, another problem was discovered by the authorities. 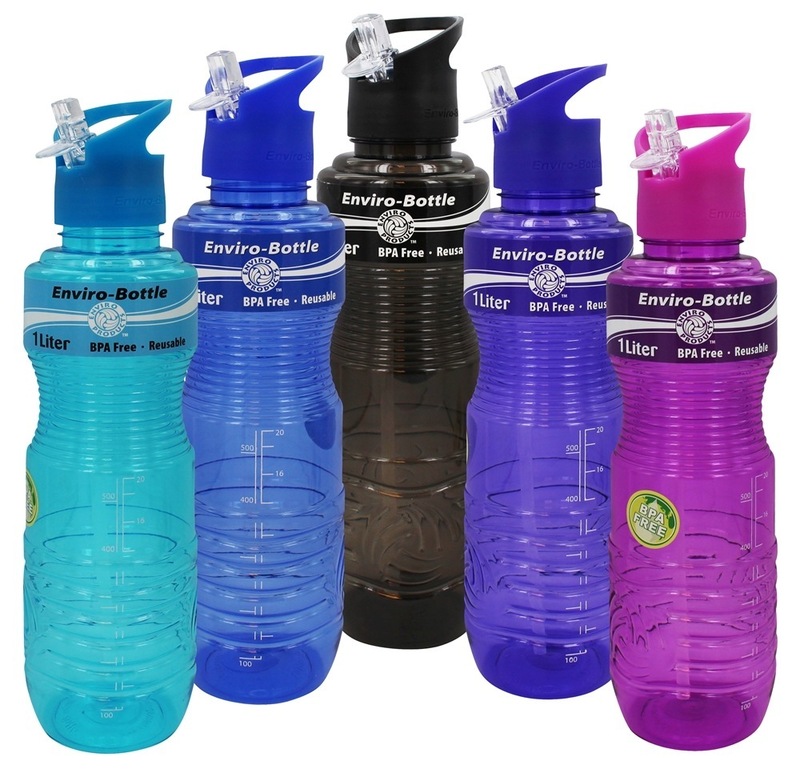 Using these machines can put your life at risk because according to some studies, the person who usually gets receipts from the machine has increased levels of BPA or Bisphenol A in their urines. 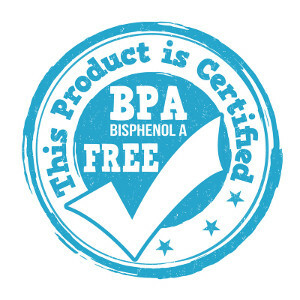 BPA or Bisphenol A is an industrial chemical used to make certain plastics and resins since 1960’s. This was used in some plastic bottle water and food containers. This chemical can harm the human body. High doses of this chemical can cause to infertility, heart diseases, and other health problems. Another study discovered that not only ATM’s receipts BPA is used, but as well as the papers for POS-machines receipts. -Always be vigilant in choosing the products you are going to use. Look for the “BPA-free” label in the products you want to buy. -Avoid eating canned goods because some cans are made of BPA chemical. -Use glass bottles or glass containers for hot food and beverages instead of plastics. "Health is Wealth”. Always think of how you can protect yourself from harmful chemicals developed nowadays. No one can protect you from diseases but yourself alone. Do you have any suggestions or comments which can avoid this harmful chemical? Write it down below and help to fight diseases which can cause by BPA.